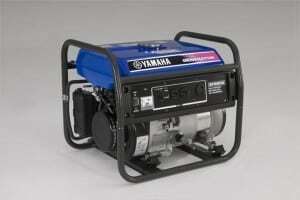 In this section, you will find all what you need to know about generators. We will help you determine what kind to consider for your particular situation. 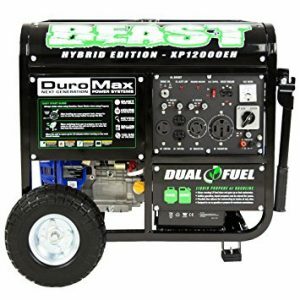 We have extensive knowledge from working with generators and have tried all the top-selling brands. With our extensive experience, you will be able to make a confident decision. What is your interest? 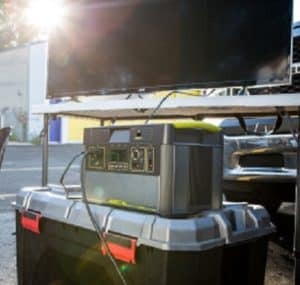 You will learn about home backup generators, standby generators, those for recreational activities, a generator for businesses, including commercial and contractors, ones for the backyard, and those for use in extreme weather conditions. 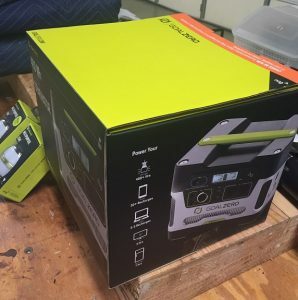 Perhaps you are looking into getting a portable generator or solar generator. 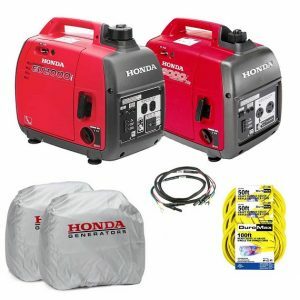 With our help, you can expand your knowledge about power requirements for your home generator. You will find all the information you are looking for. We will help you determine if you need a home backup one or a standby model. 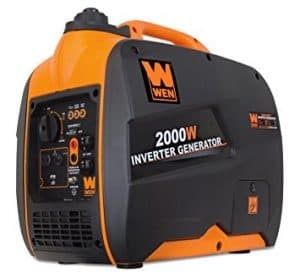 They are critical in many situations as they provide a secondary source of electricity to homes, businesses, hospitals, restaurants and similar establishments. 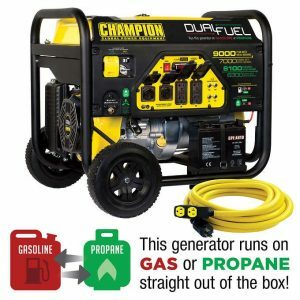 A generator is also an essential device if you are planning as a survivalist or for prepping. 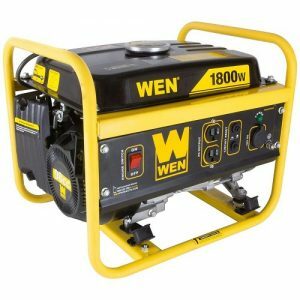 Inverter Generators Vs Generator – Which is the Best? 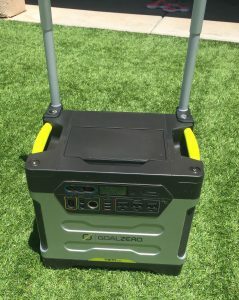 What is the Best Solar Generators? 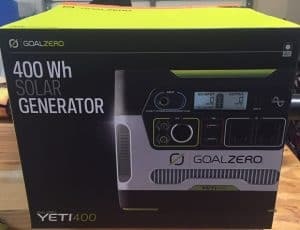 Goal Zero or DIY?